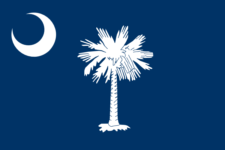 Every corporation that is transacting or conducting business within this state is required to file SC1120. A corporation must be chartered or qualified to do business in this state with the Office of the Secretary of State. Never forget to file SC SC 1120 again.